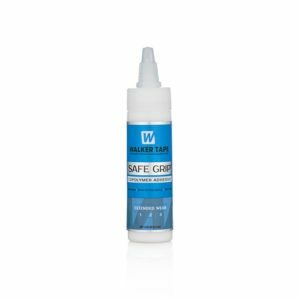 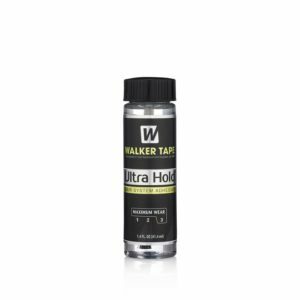 Ultra Hold Hair System Tape by Walker Tape is the ultimate in extended use wear tape for wigs and hair systems which can hold for up to 6 weeks. 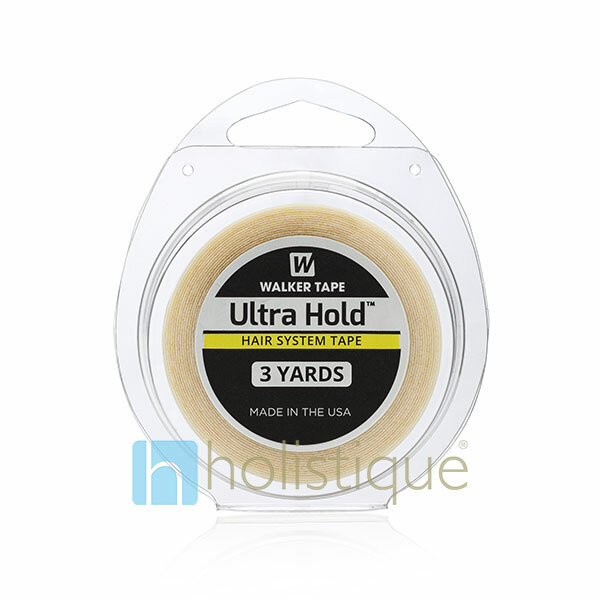 Walker Tape Ultra Hold Hair System Tape is made from Urethane and with a dull finish it has an extremely flexible bond making it great for use with lace systems. 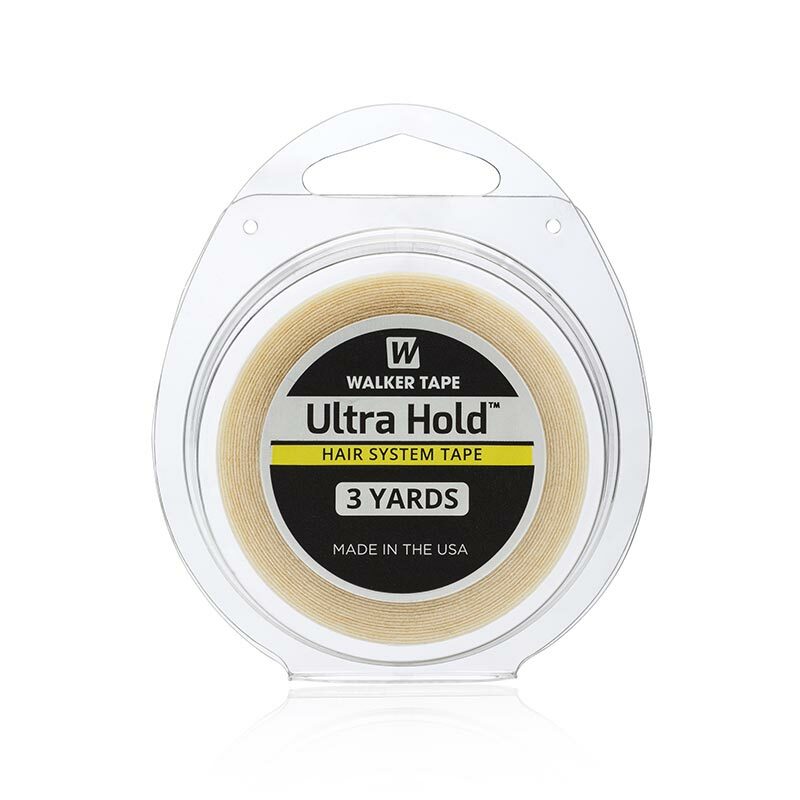 What sets Ultra Hold Hair System Tape apart is the fingerprint in the tape. 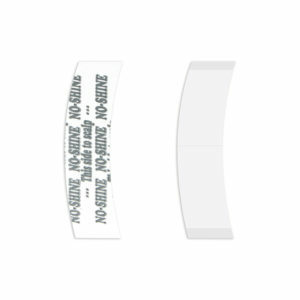 Basically the fingerprint keeps the tape from shining which makes the unit less detectable. 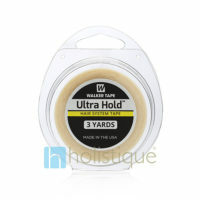 It is super tacky, flexible and waterproof so you can swim, shower and live your life without worry of it letting go. 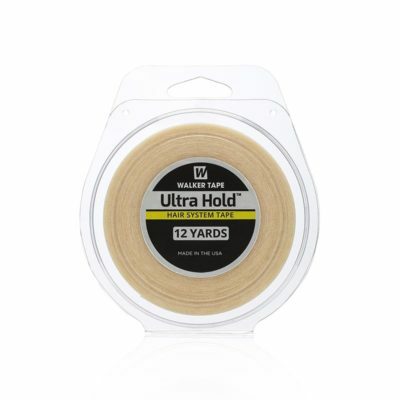 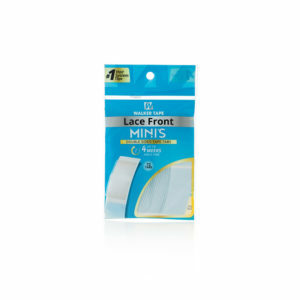 It’s available in 3/4″ and 1″ widths and 3yd and 12yd lengths. 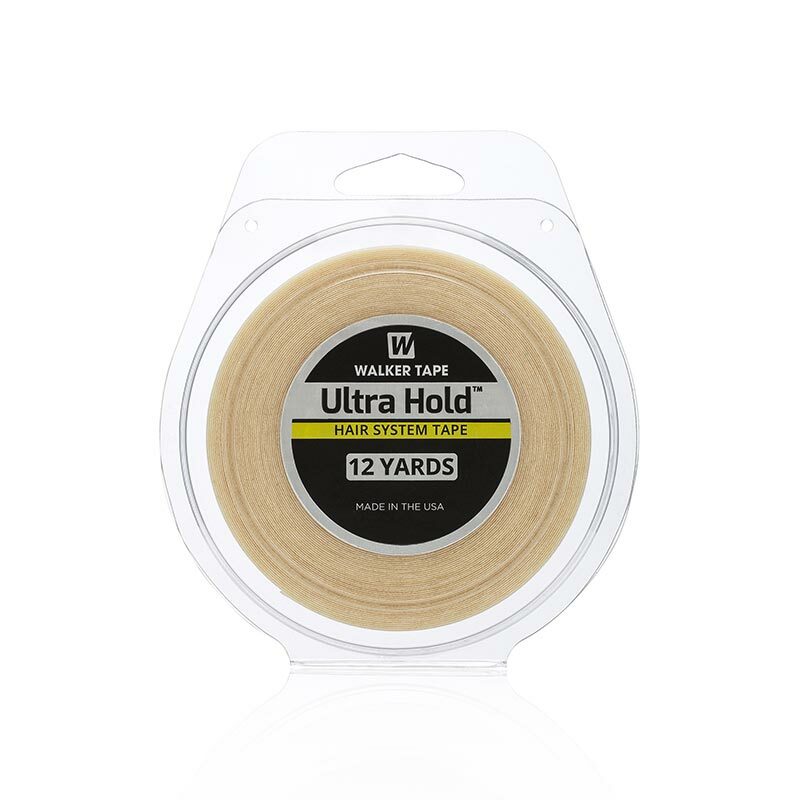 12yd x 1", 12yd x 3/4", 3yd x 1", 3yd x 3/4"
Great product and excellent service ! !